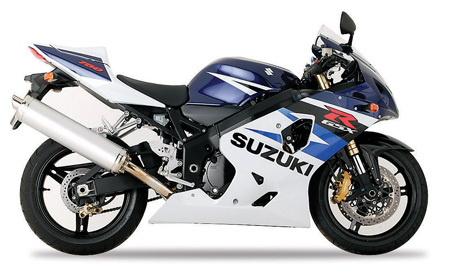 A classic headbanger's bike, the SRAD and 750Y models of the legendary GSX-R were once giant killers. But how do they stand the ravages of time? 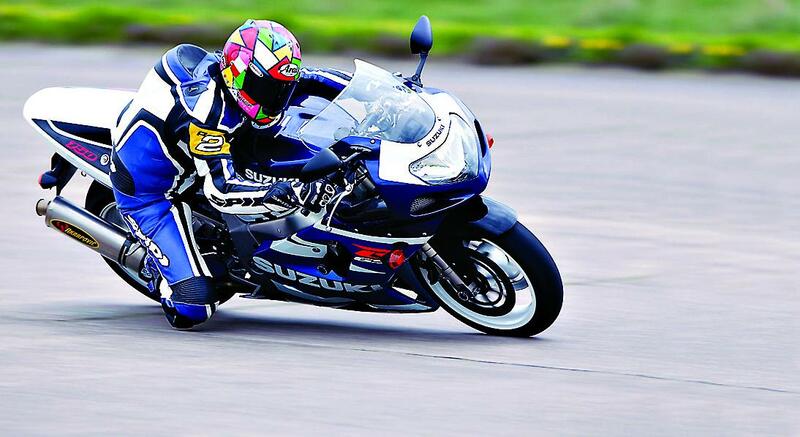 SUZUKI'S seminal GSX-R range has always offered two things: value and performance. Oh, and reliability and kudos, too. So that's four things. Either way, how else have so many bikers been offered so much performance and pose for so little outlay? The SRAD and 750Y versions of the ubiquitous Gixxer range both came about when the fashion for 750s was seemingly over. Performance wise, it was close to the 'Blade with 122 claimed bhp and an altogether more fiery disposition. 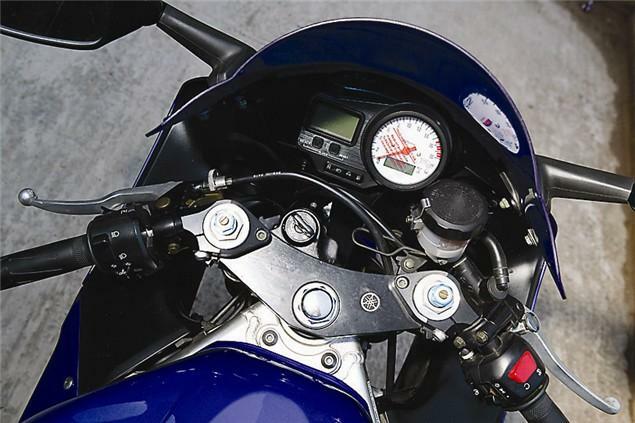 For years it stayed the same (save for fuel-injection in 1998) before again transmogrifying itself into another litre-beater sportsbike, the GSX-R750Y. But this time it wasn't the Honda FireBlade Suzuki had to beat. 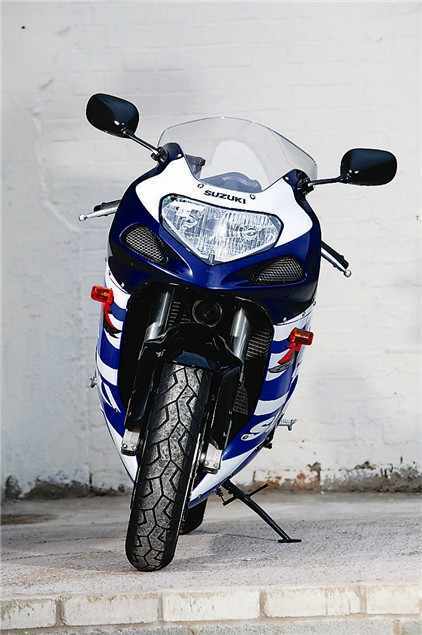 By now Yamaha's YZF-R1 had taken the top sports bike slot. Once more the GSX-R750 was hailed as a bike which could 'do the business' up against the litre tools, despite losing out around 250cc. Once more it had everything going for it: looks, price, performance and pose, although now it was facing a two-way battle against not just the bigger bikes, but the sportier 600cc class, too. Since the inception of both bikes, each model has stayed popular on the second-hand front, with both the SRAD and the 750Y. From £1500 for an SRAD track bike to almost £6000 for a mint late model Y, there's a little piece of biking history that's affordable to all. Surprisingly fairly poor compared to R1s and Blades of similar vintage. A breath of fresh air when it arrived. In came a new motor, new frame (beam, not double cradle) as well just 179kilos in weight - just about the same as the original GSX-R750 from 11 years before. Another shot in the arm for the-then flagging 750 class. New look, while an updated engine and chassis package made this a bike which once again took the class to new heights. little piece of biking history that's affordable to all.